Jimmy Doherty embarks on a quest to reveal the hidden lives of farmyard animals. He visits a farm in Devon to find out about cows. They are taken for granted but what really goes on inside their brains? Jimmy tries to find answers to questions such as how does a cow work out who is the boss? Why have 1,000 people been injured by cows in the last ten years? 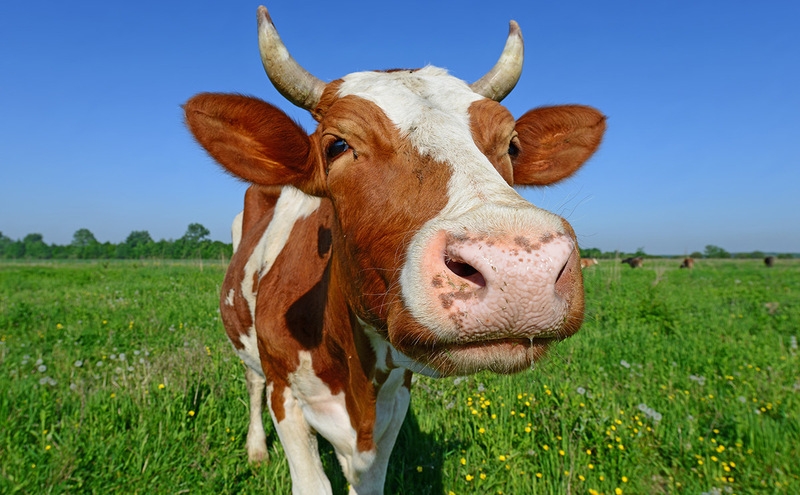 And why are cows so sensitive to sudden movement? April 16th, 2019 – The Escape 2020? Recent Posts From: : The Meta-Center | Chicago - Over 43 Years of Metaphysical Teaching! Scientists Discover an Ancient Whale With 4 Legs: This skeleton, dug out from the coastal desert Playa Media Luna, is the first indisputable record of a quadrupedal whale skeleton for the whole Pacific Ocean. H.R. 2347: To expand in-country processing of family units and minors in Guatemala, Honduras, and El Salvador to provide relief to the southern border and uphold access to humanitarian protection consistent with U.S. laws. H.R. 2331: To require an annual report on the cybersecurity of the Small Business Administration, and for other purposes. H.R. 2339: To amend the Federal Food, Drug, and Cosmetic Act with respect to the sale and marketing of tobacco products, and for other purposes. H.R. 2337: To provide for the upgrade of the vehicle fleet of the United States Postal Service, and for other purposes. H.R. 2340: To direct the Secretary of Veterans Affairs to provide to Congress notice of any suicide or attempted suicide of a veteran in a Department of Veterans Affairs facility, and for other purposes. Scientists: Human-Chimp DNA Hybrids Are Possible? What are great white sharks frightened of ? Any site where one can compare sigils? Why are people protesting in North Dakota? What’s in the National Quiet Zone? Spotted south of Las Vegas going west past the I15. No lights, silent, disappeared a few minutes later pretty much out of nowhere. Just found this sub. Couple stories to share. What would be a good camera to record a UFO? Aliens??? Can someone tell me what this is? Over 41 Years of Metaphysical Teachings and Understanding has created students from all walks of life. From Tibet to Zimbabwe, from Nova Scotia to Central America and beyond. We have seen the pain that has come before, let's move forward never to repeat the same. Forward to forever and beyond with positive, humbled and love for ever more. © 2017 MetaphysicsSpeaks.com, All Rights Reserved.